Lenovo-owned Motorola is yet to launch a smartphone this year, but that hasn't stopped Rumourville from giving us a peek at its soon-to-be-launched offerings. While the renders and specs of the upcoming Moto G6 series and entry-level E5 duo have popped up quite a few times, not much is known about the brand’s upcoming Z series phones. 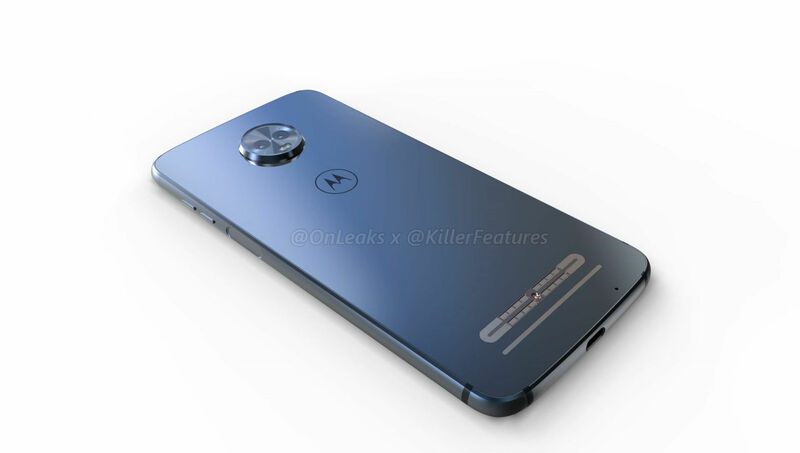 However, thanks to our collaboration with @Onleaks – the popular leakster known for his accurate predictions around yet-to-be-launched smartphones – we have now obtained 3D renders and a 360-degree of the upcoming Moto Z3 Play. 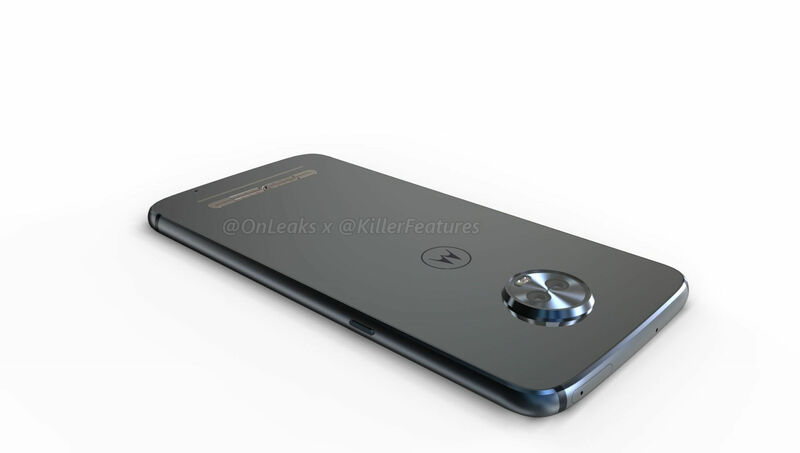 A look at the renders reveals the Moto Z3 Play could be quite different from its predecessors in terms of overall design. First and foremost, the phone is expected to sport a tall 6-inch display and join the herd of bezel-less smartphones. Gone is the physical home button slash fingerprint scanner on the front. 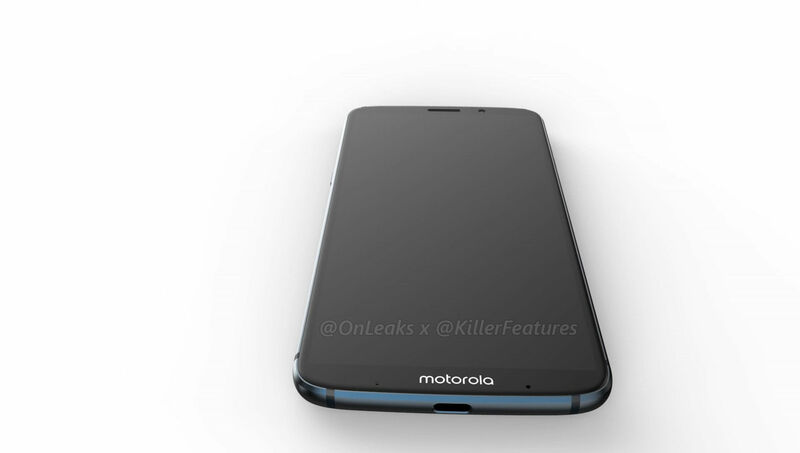 The phone would get Motorola branding on the chin, while the earpiece, sensors and front camera would be placed above the screen. 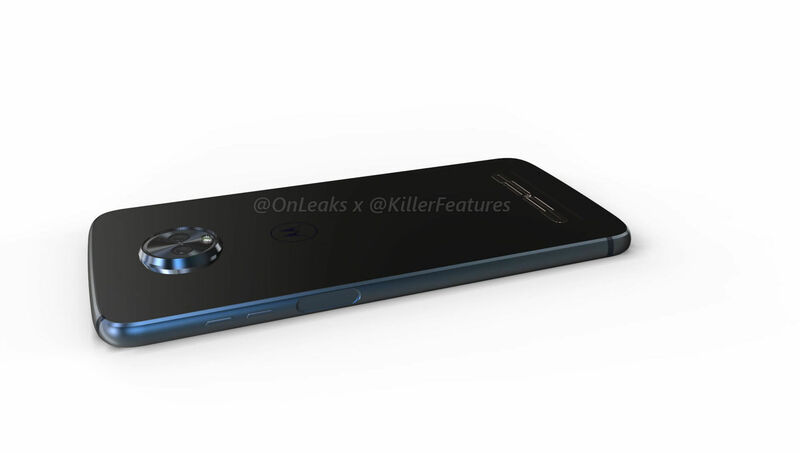 Interestingly, instead of moving the fingerprint scanner to the back, it looks like Motorola will be placing it on the right edge of the phone. The power key would be on the left spine, while the volume controls will continue to be on the right. The Z3 Play is expected to measure 156.4 x 76.47 mm, making its dimensions largely similar to its previous iterations. 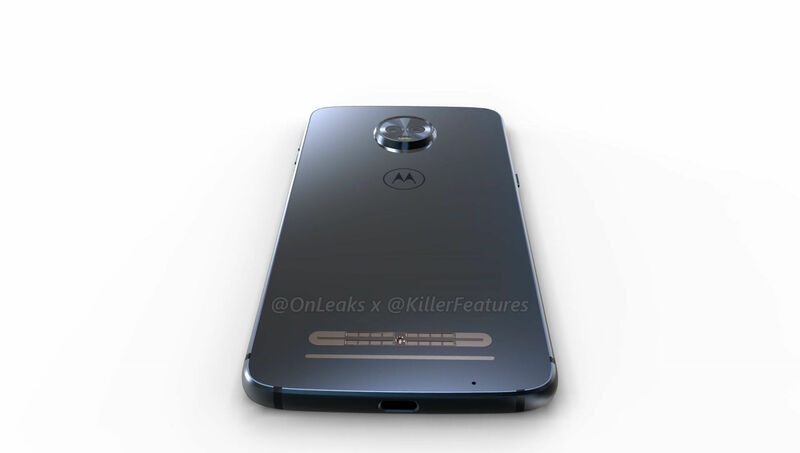 This means that the smartphone should be compatible with the Moto Mods available currently in the market. However, the handset seems thicker than the Z2 Play (6.65mm vs 5.9mm), and if the camera bump is included, then the thickness becomes 8.92mm. 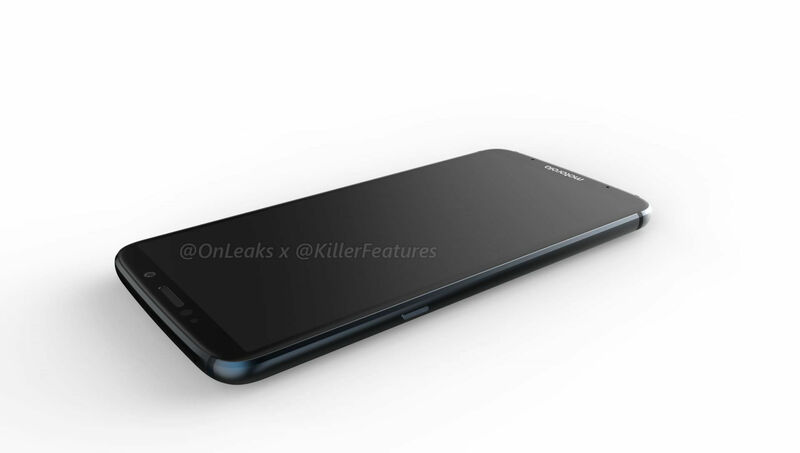 Along with the 16-pin connector at the back, the upcoming handset could also feature another strip below, which suggests that the functionality of the modular accessories might be expanded or we might even see some newer mods. 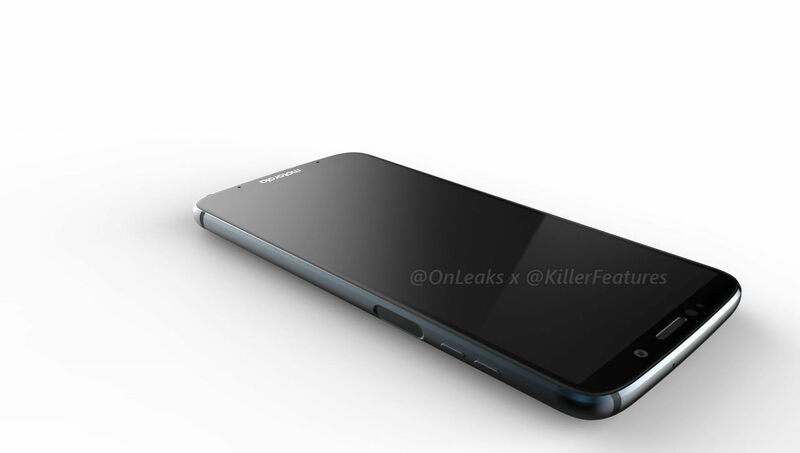 The rear panel of the smartphone also sports a circular module, holding two cameras and a dual-tone LED flash. Sadly, it looks like Lenovo might ditch the 3.5mm audio socket on the Moto Z3 Play. Here's a 360-degree video so you can check out the design of the upcoming handset closely. As far as the specs of the Z3 Play are concerned, rumours suggest that the handset will draw power from Qualcomm’s Snapdragon 636 chipset. The handset is expected to be available in two variants, one with 4GB RAM and 32GB storage, and another one with 6GB RAM and 64GB storage. Camera wise, the device is rumoured to flaunt 12MP + 8MP snappers at the back, and a 5-megapixel selfie shooter. 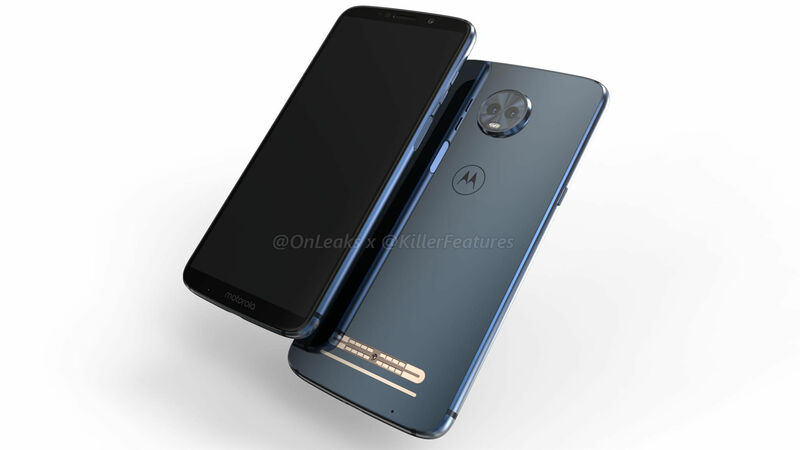 According to the leaks, the battery capacity of the Moto Z3 Play is rated at 3,000mAh which doesn't seem much, but should still be able to last long thanks to the power efficiency of the SD636 chip. The Moto Z3 Play certainly seems to be bringing some interesting changes to the brand’s design ethos. The smartphone can be expected to launch soon, so it won't be long before we know exactly what all it has to offer.